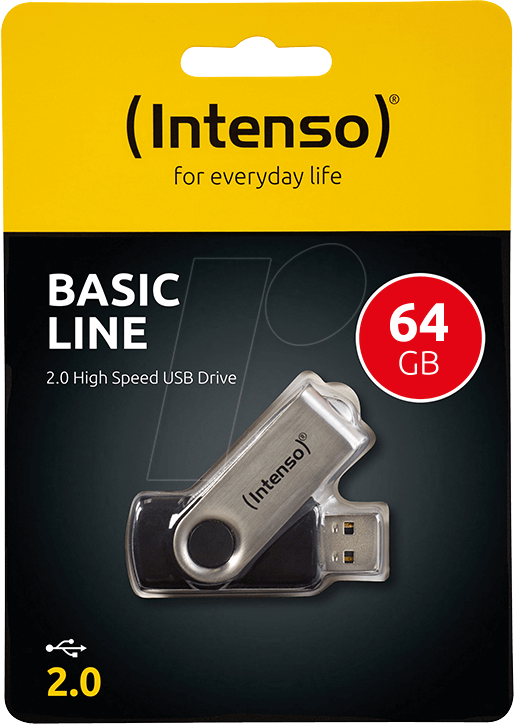 The Basic Line offers plenty of storage space for all your important data. 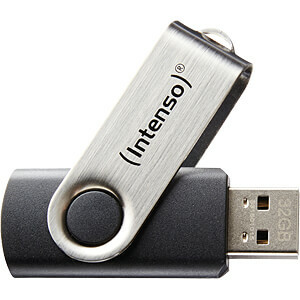 Instead of a cap, the practical USB stick has a swivelling metal cover that protects the USB connector. 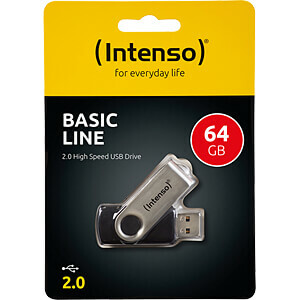 The cover is attached to the USB stick so there is no need to worry about losing it. Simply swivel the cover to the side to use the USB stick. 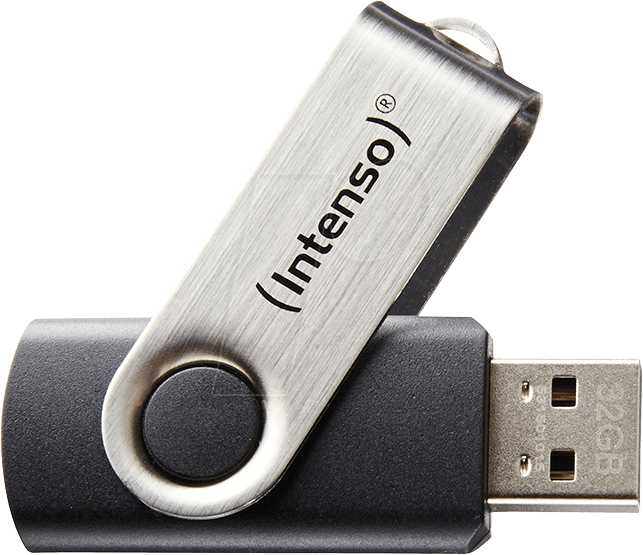 Music files, presentations and other files can be saved straight onto the device.